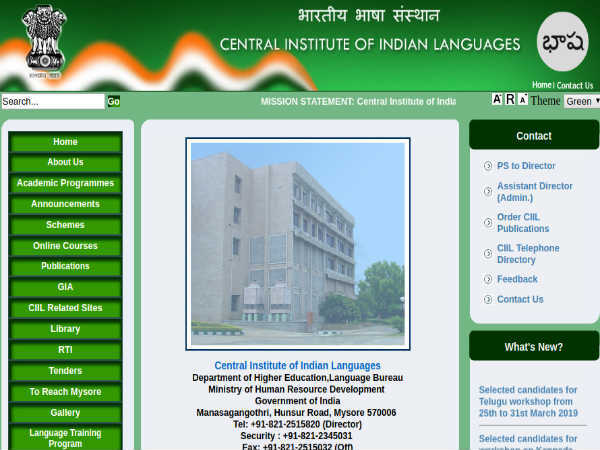 The Central Institute of Indian Languages (CIIL), under the Ministry of Human Resource Development, Govt. 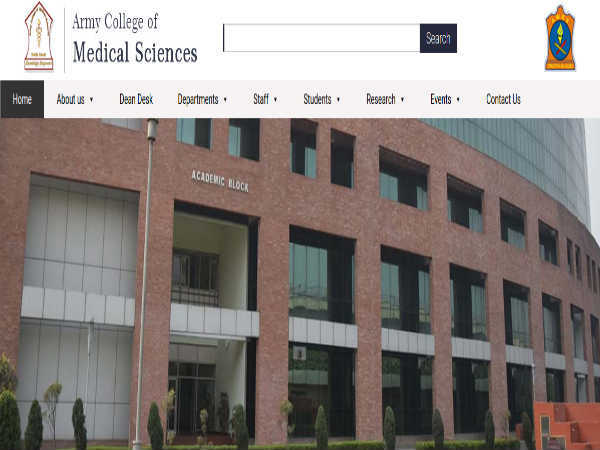 of India has invited applications in a prescribed format from eligible and experienced candidates for filling 46 vacancies to the post of Chief Resource Persons, Senior Resource Persons and Junior Resource Persons on contract in technical and academic streams. 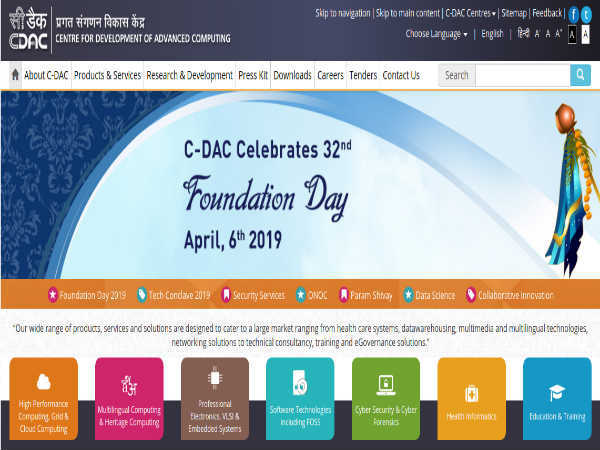 The application process towards the same starts from March 09, 2019 and closes on April 22, 2019. Salary Scale In the range of Rs. 38,212 to 43,636 per month as per the designation. Candidates interested in applying for the post of Resource Persons through CIIL Recruitment 2019 must not have exceeded 58 years of age as detailed in the notification. Desirous candidates applying for the post of Resource Persons through CIIL Recruitment 2019 in technical and academic streams must possess an M.A/M.Sc/MCA/B.Tech/M.Tech/M.Phil/M.Tech./Ph.D/Diploma in relevant disciplines with desirable work experience as detailed in the notification. Candidates must have proficiency in Hindi/English and any scheduled language as mentioned in the advertisement. The selection of candidates as Resource Persons through CIIL Recruitment 2019 will be done based on Shortlisting, Interview/Test and Document Verification. Candidates selected as Resource Persons will be paid an emolument in the range of Rs. 38,212 to 43,636 per month as per the designation.